The hunt for exoplanets has mostly been an exercise in counting pale, barely distinguishable dots spinning anonymously in space -- until now. New and soon-to-come telescopes will have the ability to recognize signals of possible life on planetary cousins outside our solar system, without ever leaving Earth. At a panel of the American Association for the Advancement of Science Meeting in Austin, Texas this weekend, astronomers spoke wistfully of technological capabilities just around the corner. Roberge is the chief scientist helping design a space observatory called LUVOIR that would be a sort of super-charged Hubble, able to study the chemistry of planetary atmospheres outside our solar system -- exoplanets -- in the clearest detail yet. While LUVOIR would also be tasked with other astronomical quests (such as studying the formation and evolution of galaxies) the Habitable Exoplanet Imaging Mission would, for the first time, be specially designed to directly image, with an optical/infrared space-based telescope, Earth-like exoplanets. 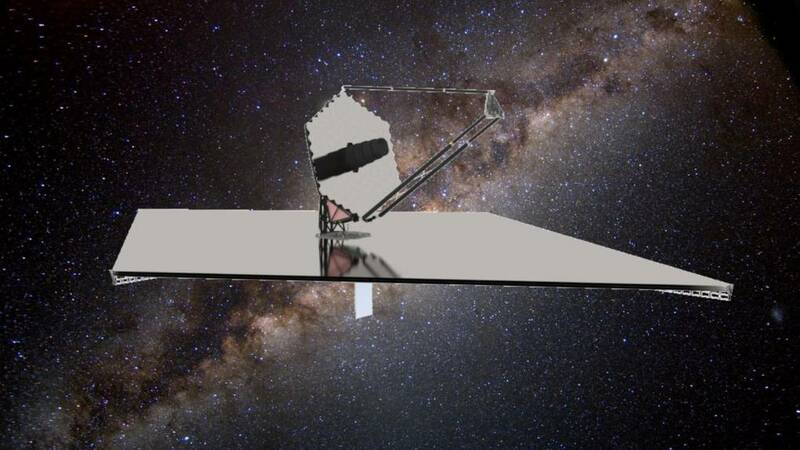 If built, it will be the most sensitive instrument yet to detect signatures of habitability, such as water, on Earth-sized planets around Sun-like stars. If HabEx or LUVOIR can find carbon dioxide, methane, water or oxygen in planetary atmospheres it could indicate the planet is hosting life. Planning teams for these possible future missions will submit interim studies to NASA in March. The studies will be available to the public shortly after. 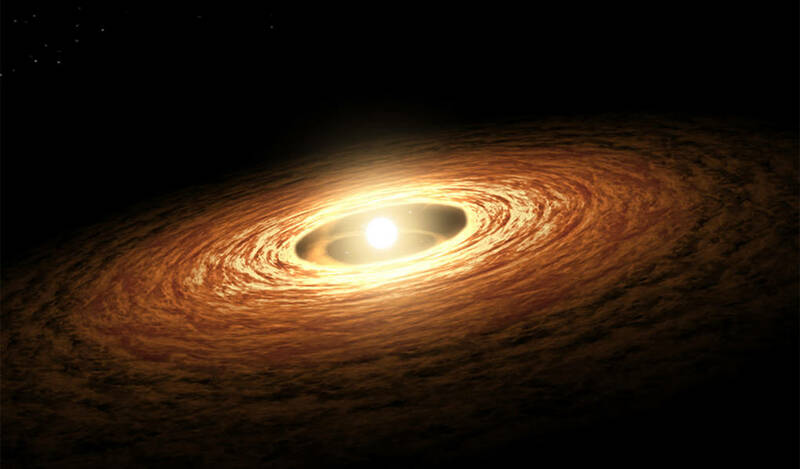 Once upon a time, the existence of planets beyond our solar system was an open question. Now, instruments like the Kepler Space Telescope find so many planets so frequently that astronomers are struggling to keep up. “There are more observations than we can actually get to in real time,” said Jessie Christiansen, staff scientist at NASA’s Exoplanet Science Institute in Pasadena, Calif.
For instance, Christiansen told the audience at the AAAS meeting, NASA’s K2 mission had just (on Thursday, February 15) confirmed 95 new exoplanets. But those discoveries, she said, were based on data from the first two and a half years of K2 data -- the current mission of the Kepler Space Telescope. Out there, spinning in the dark expanse of space, are large rocky planets known as super-earths, aquatic water worlds, gas dwarfs or superdense diamond planets. We now know there are multi-planet systems aside from our own. Seven Earth-size planets, all mostly made of rock, huddle around the star TRAPPIST-1. Since the announcement of their discovery last year in February 2017, scientists have taken a closer look at the system. Research released early this month suggests some of the planets in the system could harbor liquid water, perhaps far more than the oceans of Earth. The first confirmed extra-solar planet was 51 Pegasi b; it was then an entirely new class of planet called a “hot Jupiter.” Based on their density and size, astronomers believe planets like 51 Pegasi b are large and gassy (similar to Jupiter) but based on their closeness to stars, the surface should be feverishly hot. Yet our characterizations of these planets is still relatively primitive. Researchers make educated guesses about the composition of a planet based on their density and closeness to their star. Whether they have liquid water or signs of microbial activity is unknown. NASA’s Hubble Space Telescope has tried to take an early look at the atmospheres of these planets, but it’s not exactly designed for the job, being a general purpose (though phenomenally successful) telescope. 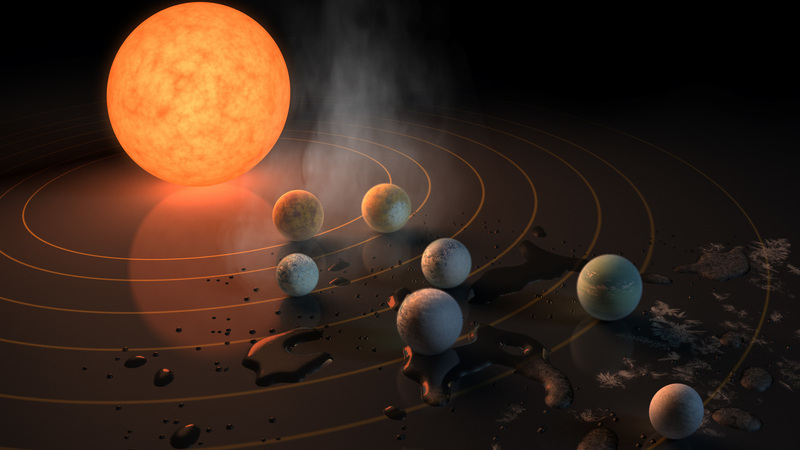 It was able to rule out the presence of hydrogen in three of the TRAPPIST-1 planets, but not able to search for heavier gases, such as carbon dioxide, methane, water, and oxygen. NASA’s Transiting Exoplanet Survey Satellite, slated to launch in the coming weeks, will primarily be a tool for counting and locating exoplanets. The James Webb Space Telescope, scheduled to launch in 2019, will follow up on exoplanets of interest and characterize atmospheric gases to a degree. To really see Earth-sized exoplanets up close and personal, though, astronomers will have to wait for LUVOIR or HabEx. 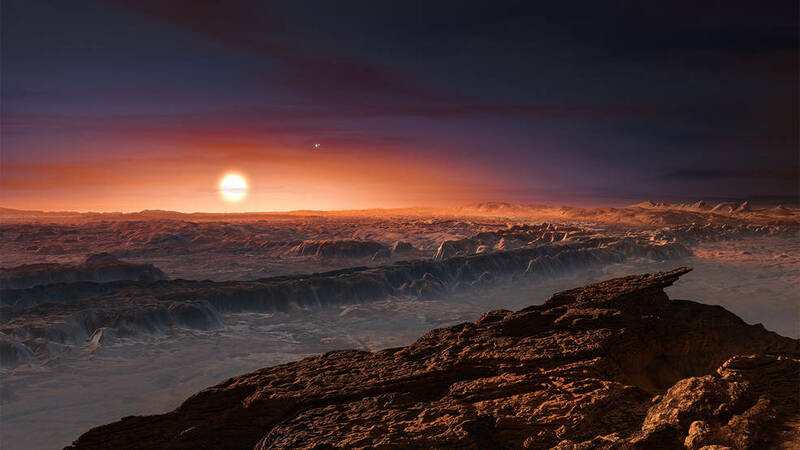 “Now we can say most stars have planets,” said Yale astronomy professor Deborah Fisher at AAAS. "We have to admit the possibility that life may be more common than we guessed."